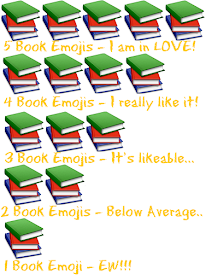 Book Review Temple: Stalk Me! However, you can contact me to ask me for my address and contact number for posting the book. All you have to do is fill up the book review form through the FORM tab.